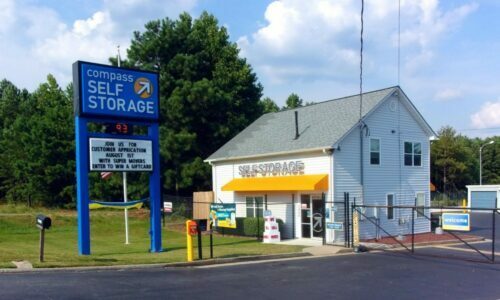 Conveniently located just south of Highway 92 and minutes from I-75, Compass Storage in Acworth, GA serves the areas of Oak Grove, Kennesaw, Noonday, and more with accessible self storage. Not only do we boast superior quality with our storage units, we also offer convenient features to cater to your individual needs. We also have multiple unit sizes designed with you in mind. 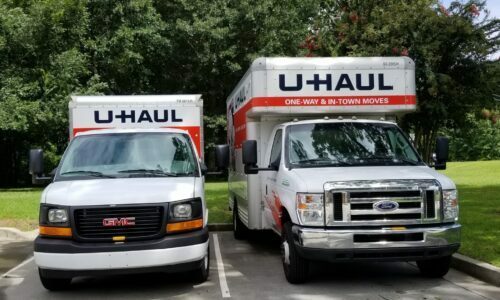 Whether you’re a student at nearby Kennesaw State University or you take regular trips west to Red Top Mountain State Park, we have you and your storage needs covered. Looking for a spot to stash the items you don’t have space for in your dorm or apartment? Reserve a small, locker-sized unit to give yourself a bit of breathing room. Our units go much bigger, as we offer up to 300 square feet of storage space – that’s enough to store several rooms’ worth of belongings. 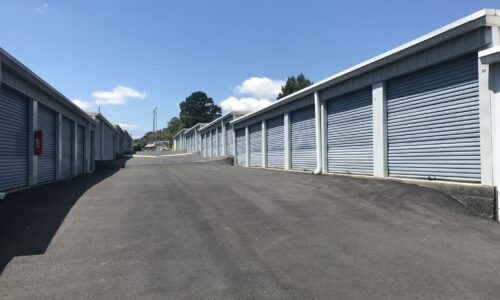 If you’re constantly taking trips to Lake Acworth, we have a storage unit for you, as well as RV and boat storage if you need it. If you’re downsizing or cleaning out your home, easily find the space you need. No matter what you choose to store, you can take advantage of our month-to-month rentals for added flexibility. Ground-Floor Units: Our ground-floor units enable you to drive directly up to the unit, making loading and unloading as quick and effortless as ever. 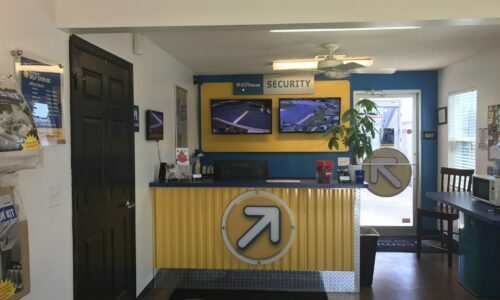 24-Hour Surveillance: Our 24-hour digital surveillance, coupled with electronic gated access, offers you peace of mind when storing with us. 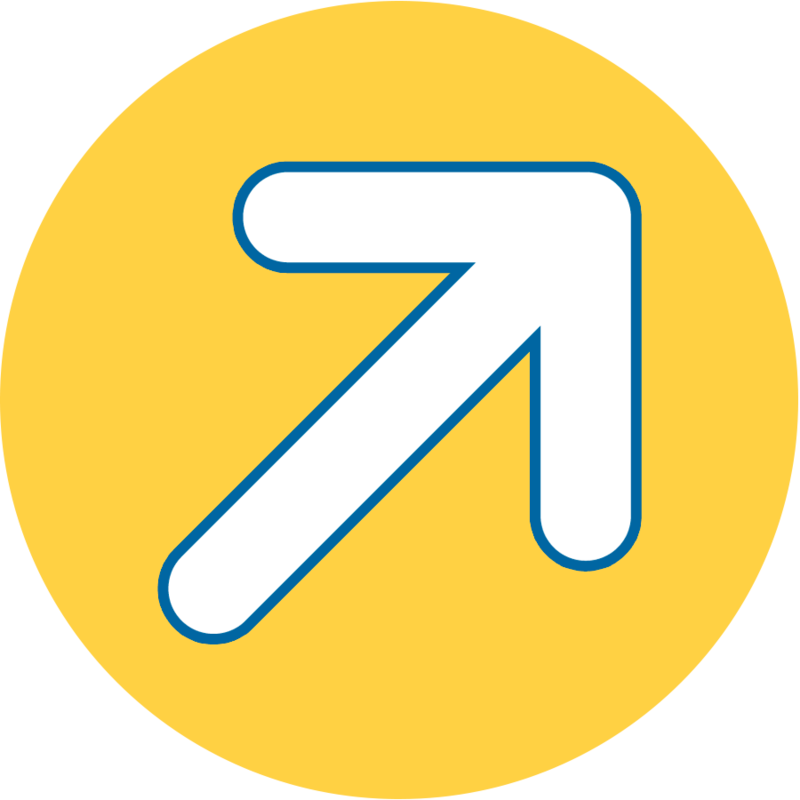 Expanded Access Hours: You’re welcome to access your unit at any time –24 hours a day, seven days a week. 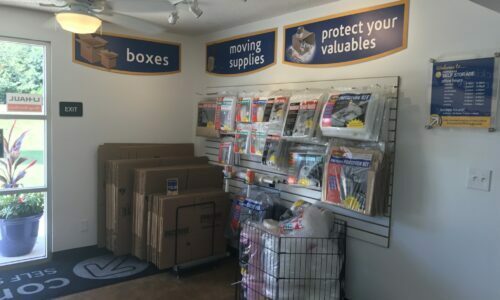 At Compass Self Storage, we’re the height of convenience when it comes to self storage in Acworth, GA. Reserve your unit today!